Why fit in when you are born to stand out. We have taken this experience and crafted it into a suite of services that emphasizes creativity. Our mission is to provide an unmatched experience when you are shopping for your Costumes and accessories. 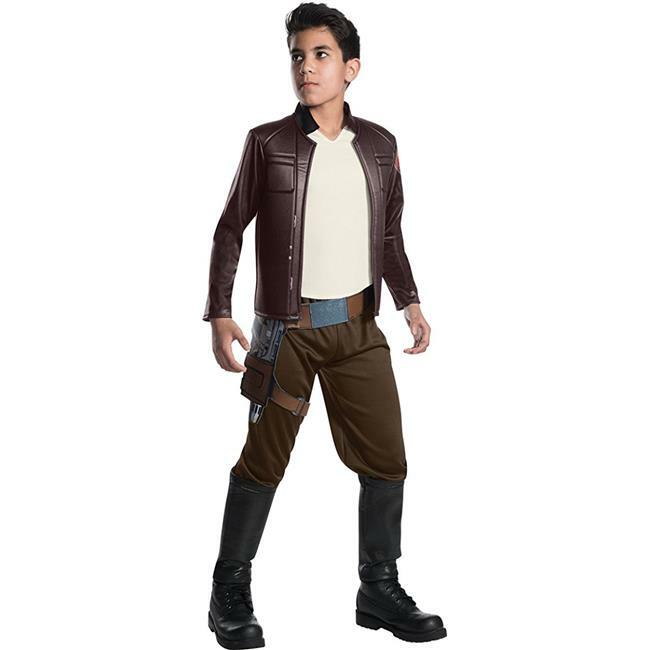 We carry high-quality products and also with standing capacity with highly tested clothing material to provide you fit and comfort.Poe Dameron Deluxe Medium - Multicolor.